Etisalat has announced the availability of the nano-SIM card across its business centers and outlets in the UAE. The nano-SIM cards are compatible with the new iPhone 5 mobile devices. “In a matter of weeks, Etisalat will offer the new iPhone 5 to customers allowing them to choose from a wide range of Etisalat’s plans including some that will offer the device for free. 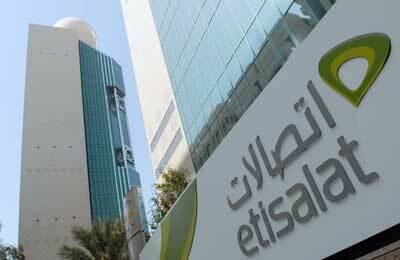 We urge our customers to take advantage of Etisalat’s upcoming iPhone 5 bundled plans and experience it on the country’s first and widest 4G LTE network,” confirmed ElKhouly.